Expansive and spiritual in the vein of Tales From Topographic Oceans, this album–like all things Yes these days–has sharply divided the prog world’s opinions. And everyone’s got an opinion on this thing. 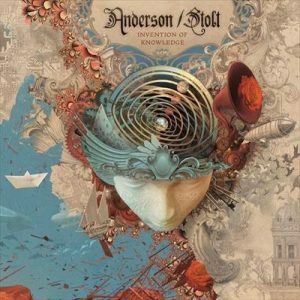 Well, I’m firmly in the camp that Jon Anderson, Roine Stolt, and Co. have gifted us with a masterpiece. The album is a singular experience, a meditative exercise in four movements. The unrelenting positivity might sound out of place for these dark days, but it’s nonetheless needed. Strong contender for album of the year, for those with ears to hear. Big Big Train keep adding members, and with each addition they get a little–scrap that, they get A LOT–better. I think they’ve hit on a perfect line-up, because they’ve just released a perfect album. 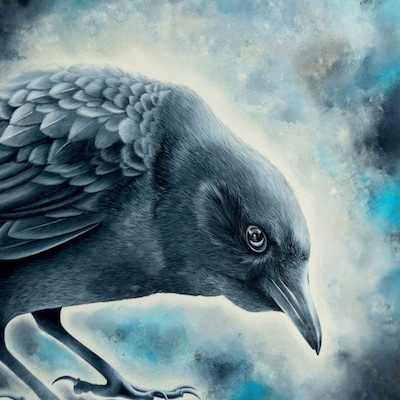 They continue here with themes of the English countryside and fading cultural artifacts, rocking a ‘pastoral prog’ approach that owes a lot to Selling England By The Pound and Wind & Wuthering. Be sure to listen to the extended version as released on vinyl and hi-res download. 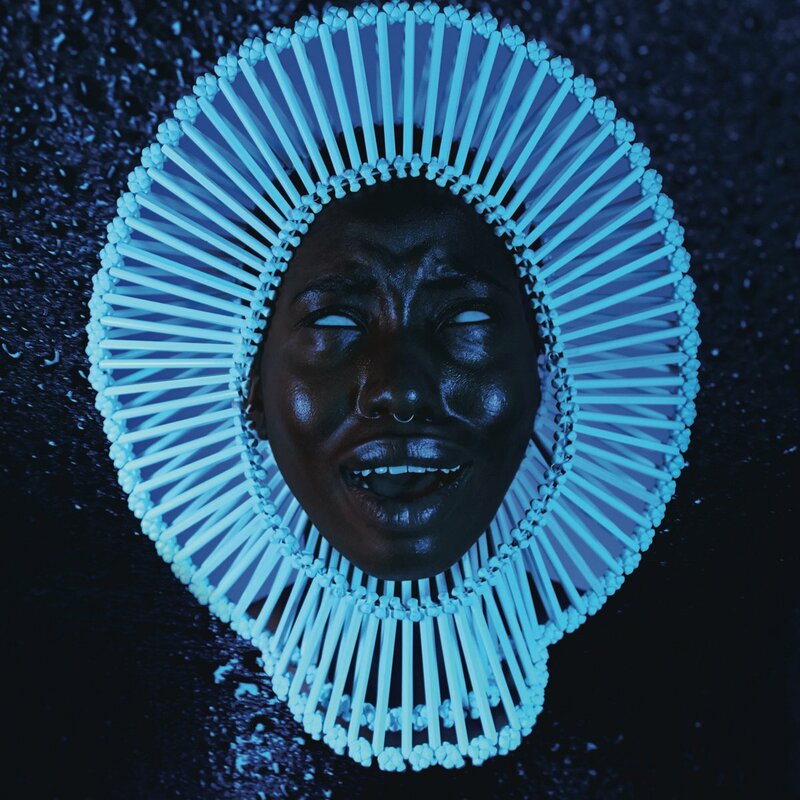 Donald Glover and Ludwig Göransson deliver the funk with plenty of 70’s heart and…well, y’know. There’s lots of organic percussion, fat synths and keys, deep grooves, and vocal effects to fill out the tracks. 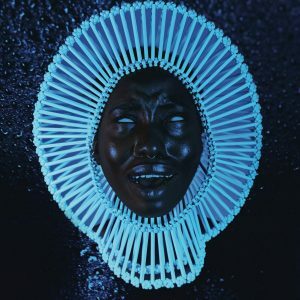 Childish Gambino keeps things varied here, but centered on those 70’s funk tropes, and somehow manage to inhabit rather than merely imitate. If Prince had released this album in the last few years, it would have been hailed as a renaissance and return to form. 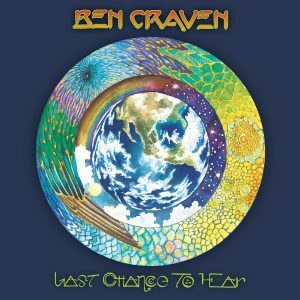 Great & Terrible Potions is quite an album to follow up, but Ben Craven has managed it with Last Chance To Hear. 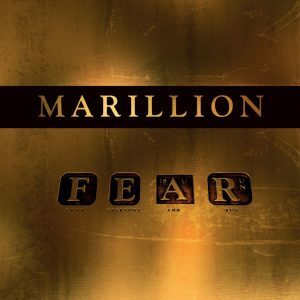 Loosely a concept album about the end of the music industry as we’ve known it, this album features William Shatner, prog-a-billy, a spot-on James Bond theme, and even a lovely piano elegy. It’s also a contender for best album art and packaging, with gorgeous designs by Freyja Dean. Cinematic, progressive, singer-songwriter with lush production. Nick D’Virgilio, Jonas Reingold, Randy McStine. I was sold on the first two names alone, and I wish I had known about the third sooner. 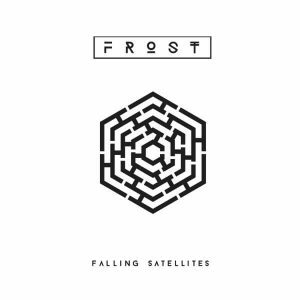 Perhaps the album I’ve listened to the most this year, The Fringe incorporates the more alternative rock side of prog into a garage band ethos with my pick for the best production work of the year. The album is stacked with deep grooves, vocal harmonies, and guitar solos. 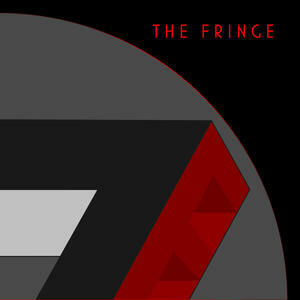 The Fringe are too good to remain a side-project, so here’s hoping that we hear more, and soon. Prog has always been a Populist musical venture, however strange that may sound these days. Why shouldn’t pop be progressive, anyway? 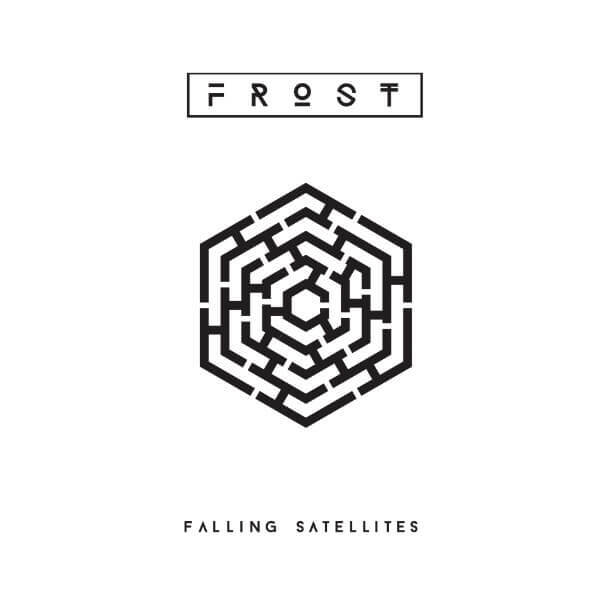 The latest from Frost* is the most modern-sounding album of the year; it’s ahead of its time, really. All pop music will sound like this in ten years (we can hope). 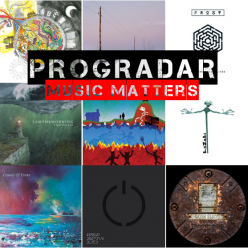 Hooky, layered, accessible, rich, and emotional–it suits a wide range of musical needs. 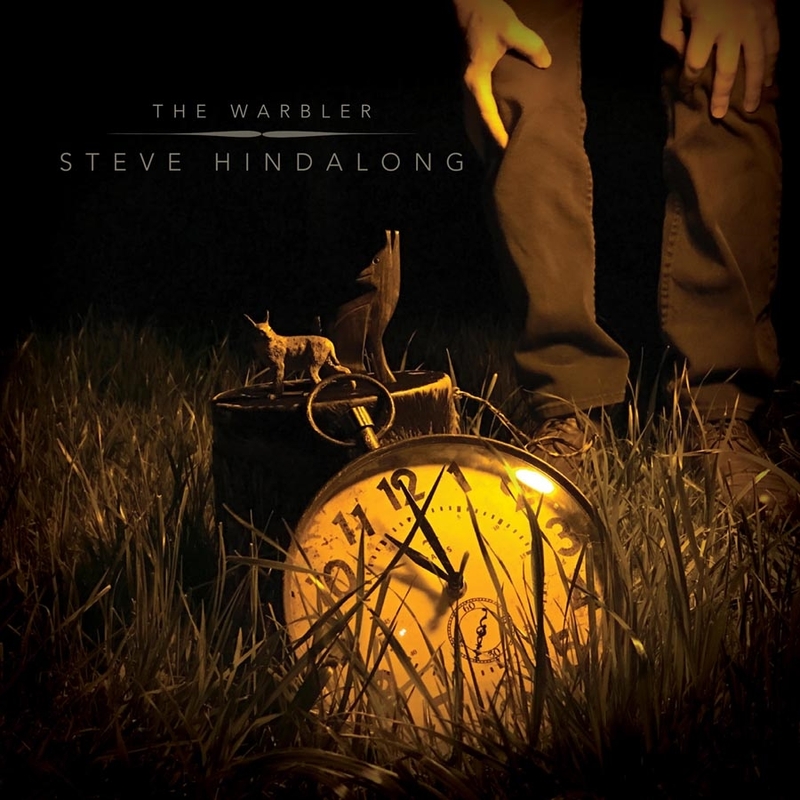 Incorporating elements of his work with The Choir, The Lost Dogs, and his previous solo album, Steve Hindalong turns in another batch of so very human songs. His descriptive lyrics are so mundane–that is, they essentially capture the mundanity of everyday life–that they bypass our receptors for aesthetic filigree and hit straight at the heart. It’s not unusual for a song to prompt tears, chuckles, and tears again in the course of a verse and chorus. Essentially a singer-songwriter album, the rich production frames the lyrics while never obscuring them. 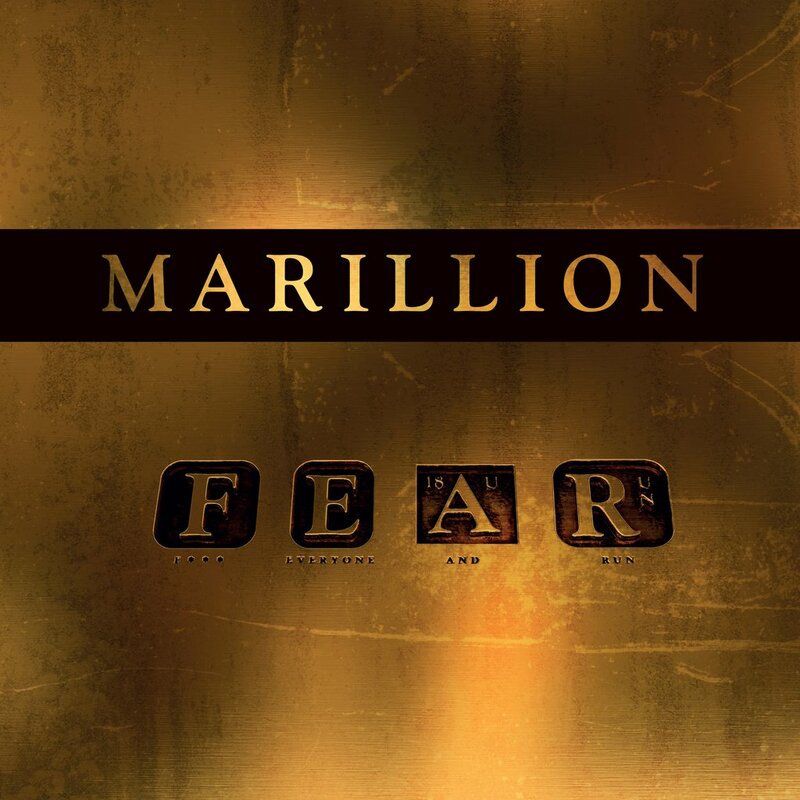 Don’t let the religious backdrop scare you away; this is less of a ‘Christian’ album than what Neal Morse was writing before he was a Christian, and it captures themes of friendship and everyday existence so very well. 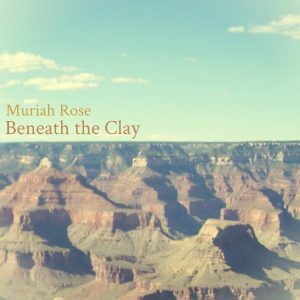 Muriah Rose hits the ground running with this gorgeous debut, comprising folk, country, Americana, and singer-songwriter forms recalling The Carter Family, Julie Miller, and The Byrds. Beneath The Clay is Appalachian music through and through, not only musically but thematically and emotionally. Her husband, Bill Mallonee, holds down the rhythm section and adds textured guitar, but Muriah’s voice and lyrics stand front and center in the spotlight, where they belong. 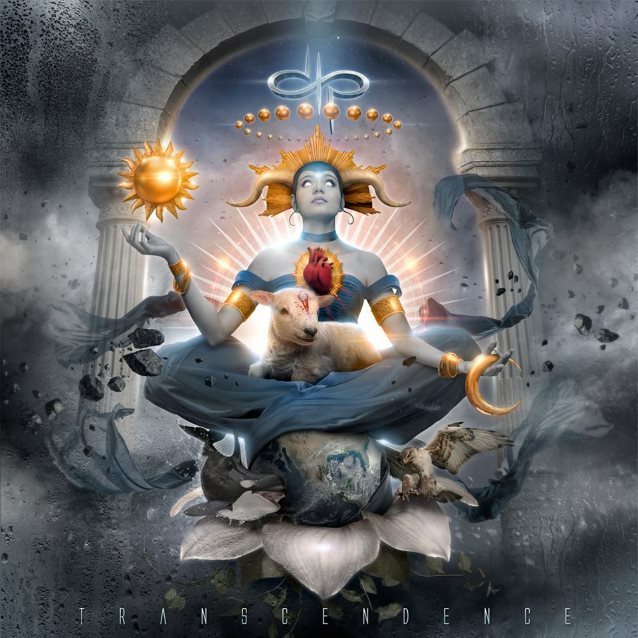 Continuing in the vein of Sky Blue but with some Ocean Machine thrown in for good measure, Transcendence finds Devin Townsend working the “emotional mid-tempo rock” thing the DTP have perfected over the last several years, except that here they perfect it even a little more. While I’d love to hear more of Anneke Van Giersbergen’s vocals, the decision to lean on her vocals a little less really brings Dave Young’s guitar and Mike St-Jean’s keys more to the forefront. It’s not just marketing, folks: this album sounds less like a Project and more like a band effort. Nolly’s mixing and production also add some breathing room to Devy’s typically dense arrangements. 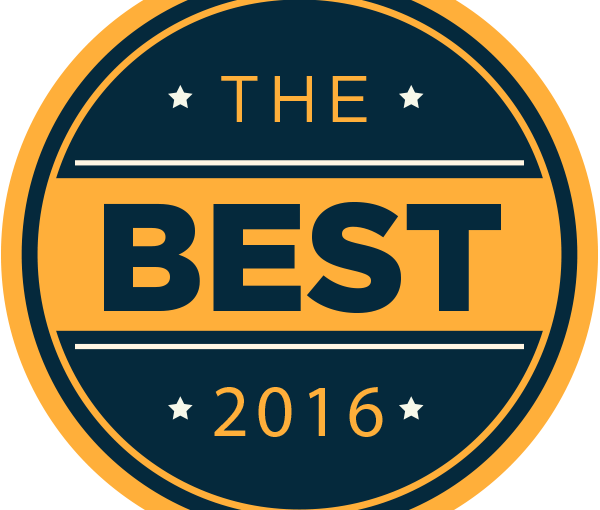 It’s heavy, proggy, inspirational, and good.